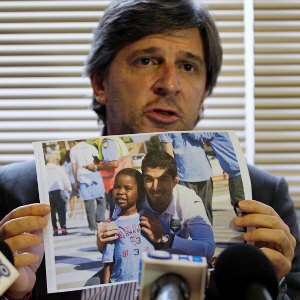 LIVERPOOL striker Luis Suarez is not a racist. 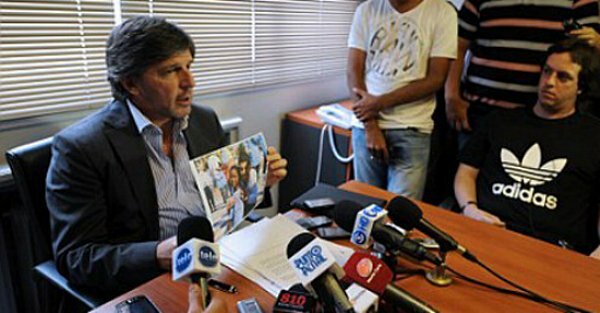 We know this because his lawyer Alejandro Balbi has photos of Luis Suarez with his arm about the shoulder of small black boy. This is known as ‘The Blatter Defence‘. Surprisingly, Chelsea captain John Terry has yet to circulate a photo of him doing a Blatter, but Terry does “count people from all races and creeds among my closest friends”. He might even have shagged an Inuit.